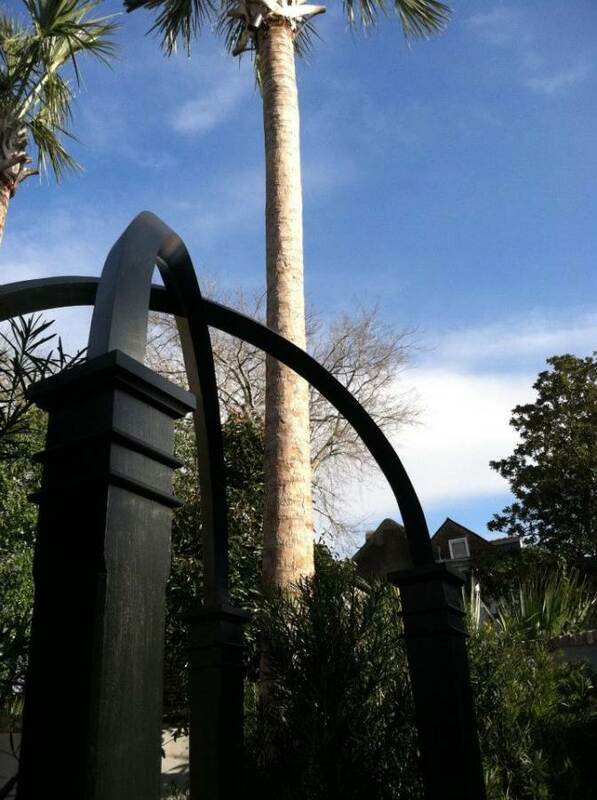 Timber Artisans LLC is located in Charleston, SC. 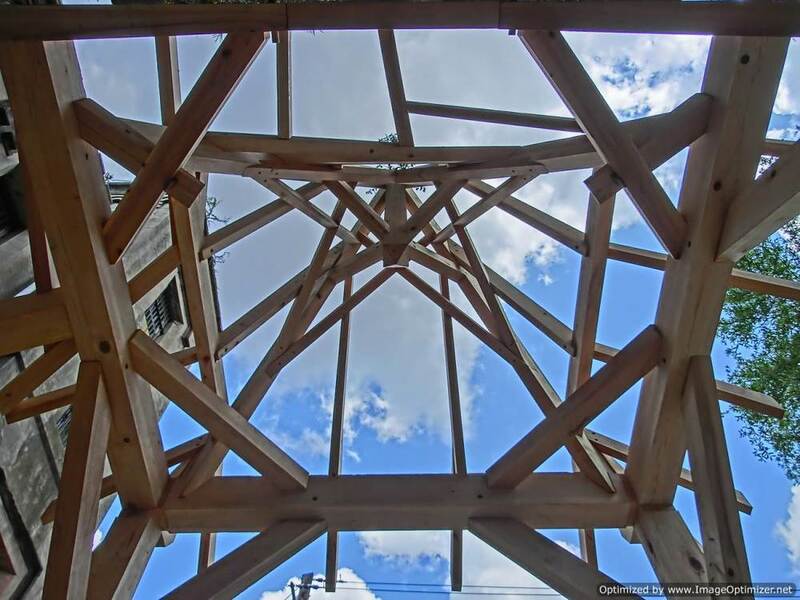 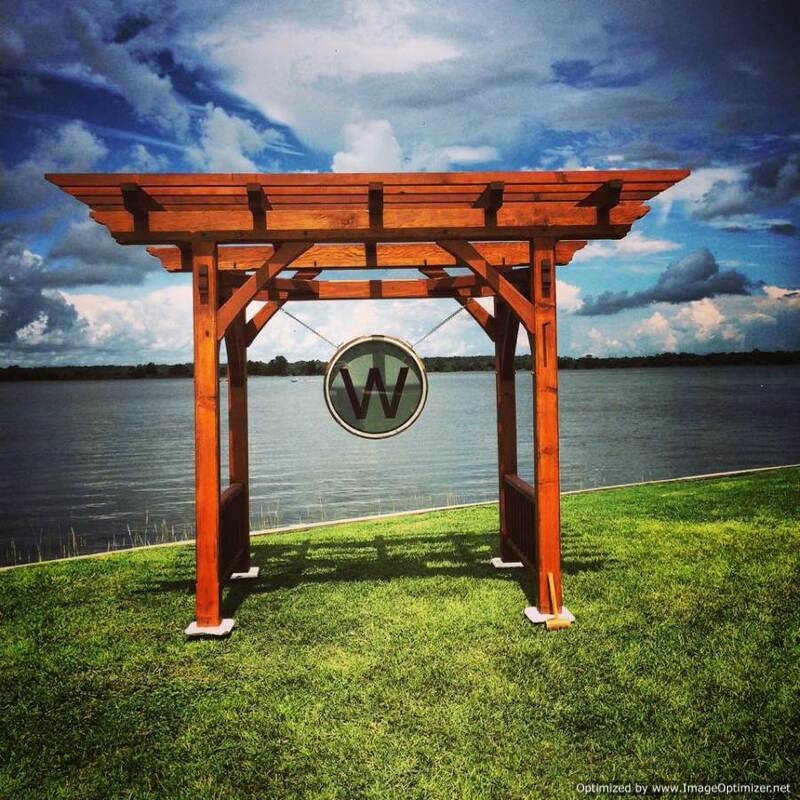 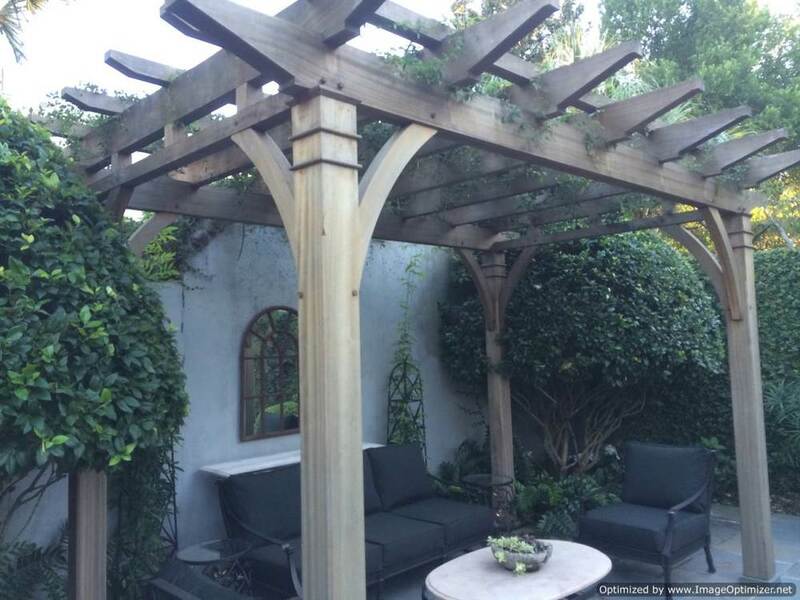 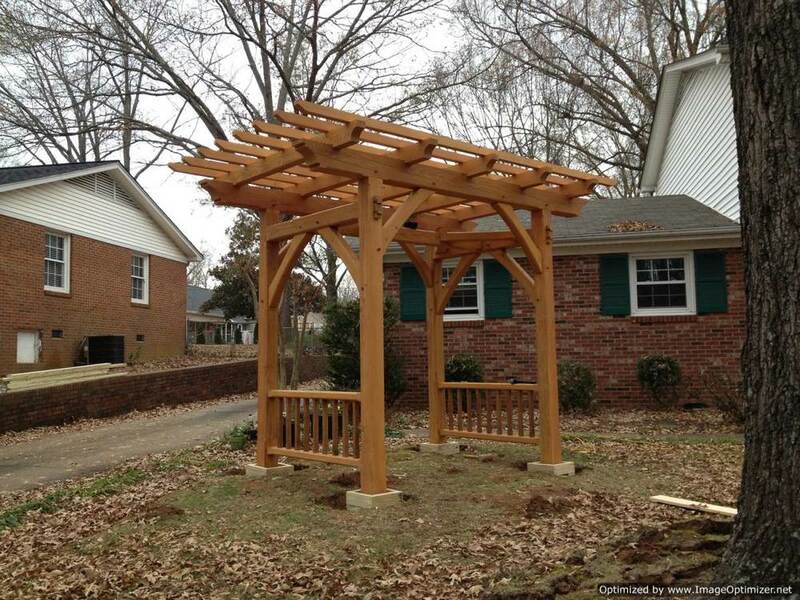 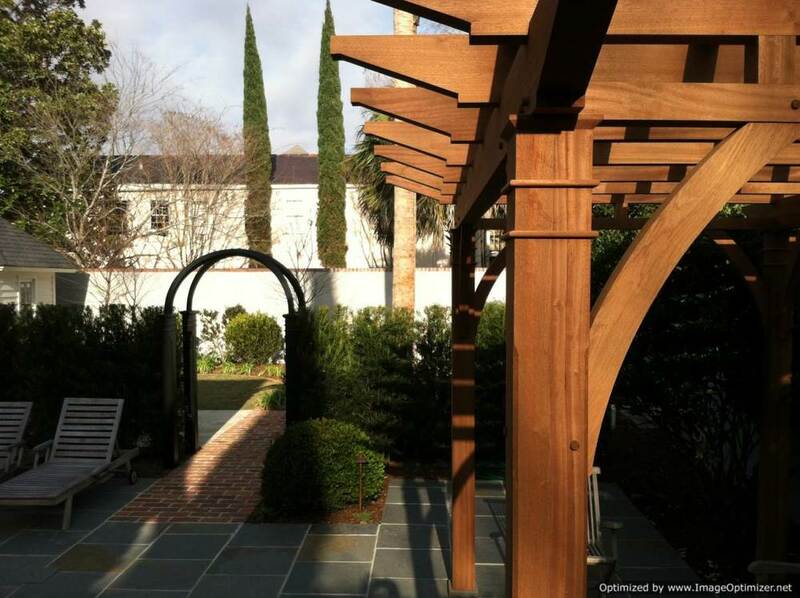 Our services include timber framing, post and beam construction, glu-lam, exterior structures (pergola, trellis, arbor, pavillion), trusses, reclaimed beams, mantels, reclaimed furniture, slab tables, counter and bar tops, restoration carpentry, custom millwork, staircases, furniture, etc. 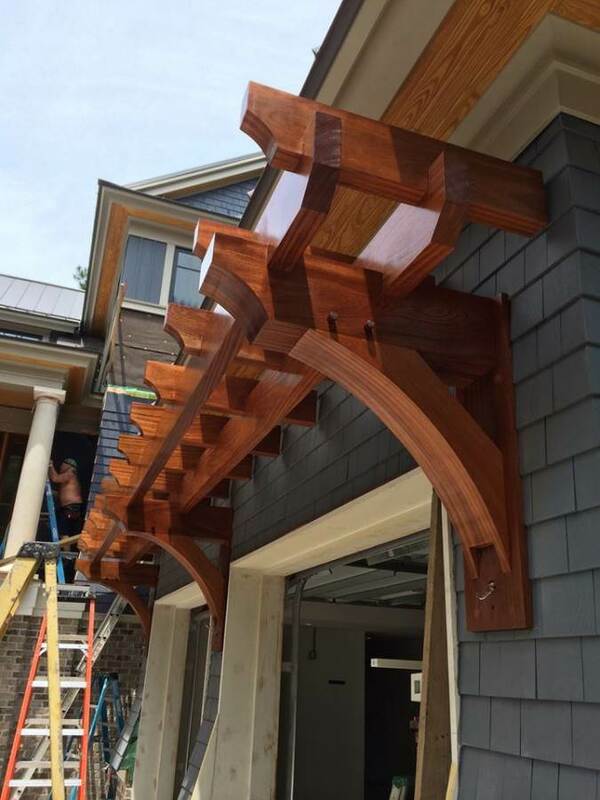 Contact us today to see how we can be apart of your project!